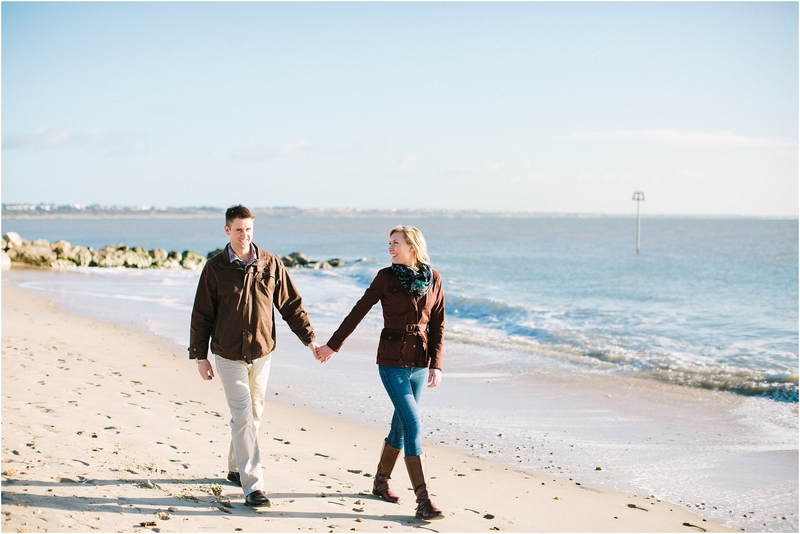 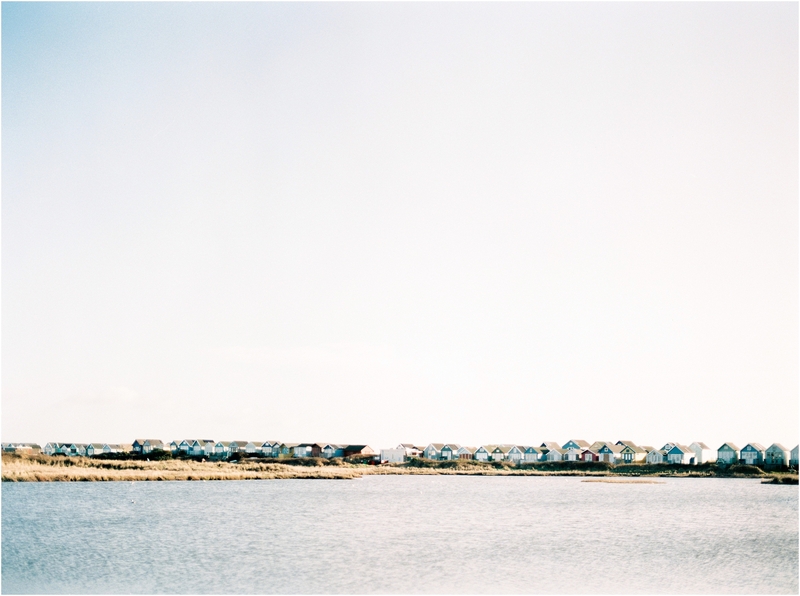 I absolutely loved this Hengistbury Head Engagement Shoot! 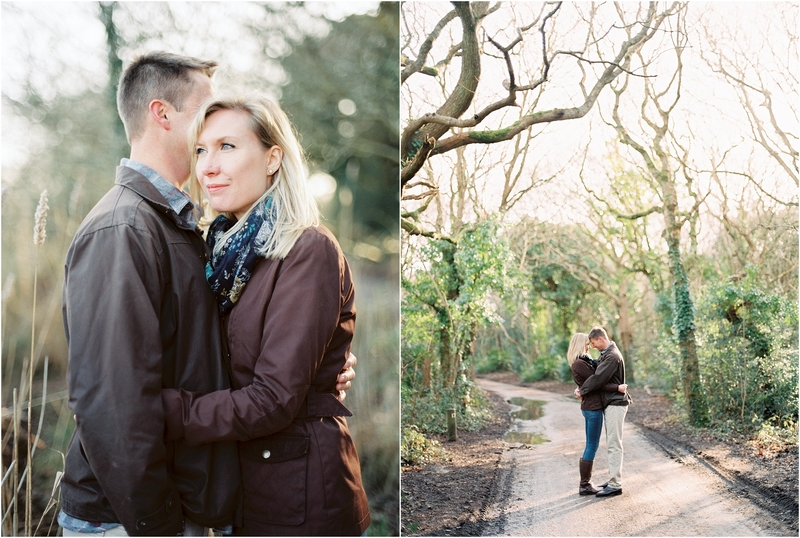 Jess & Ben are lovely friends of mine so when they asked me to photograph their wedding I was thrilled. 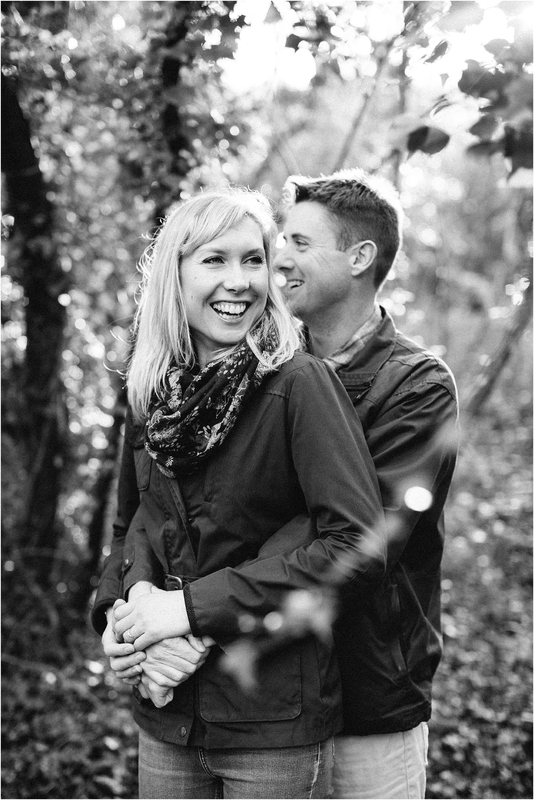 I know Jess is going to make such a stunning bride and Ben is a military man so will be looking super handsome in his finery. 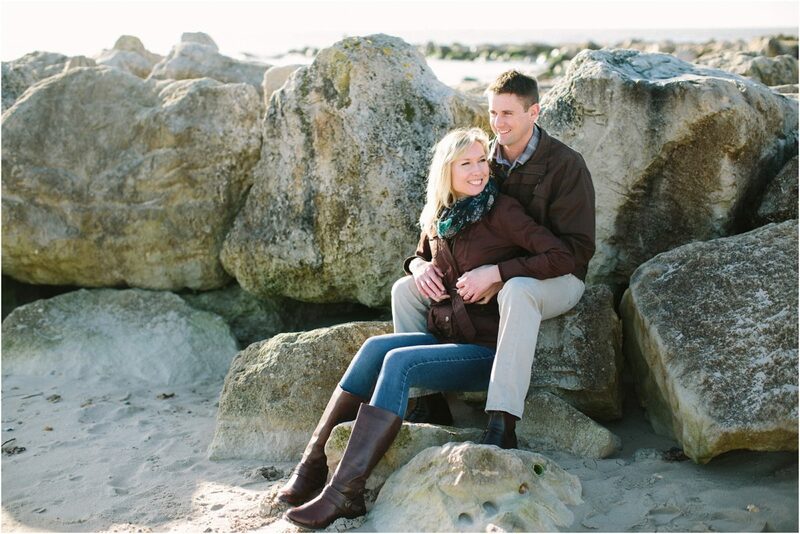 For their shoot we took a walk to one of my favourite locations, Hengistbury Head which offers a lovely variety of woodland, cliffs and beach. 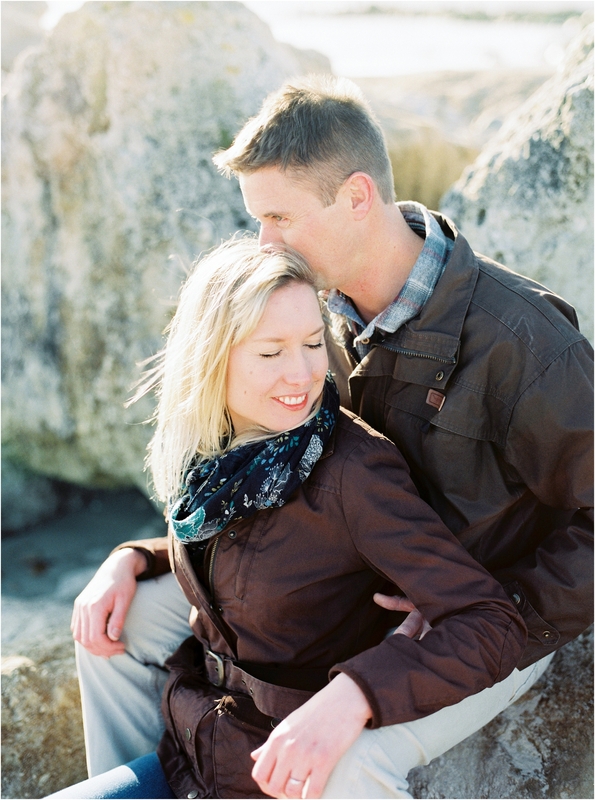 I always think an engagement shoot is a really good way for a couple to get used to being in front of the camera and get to know me and the way I work. 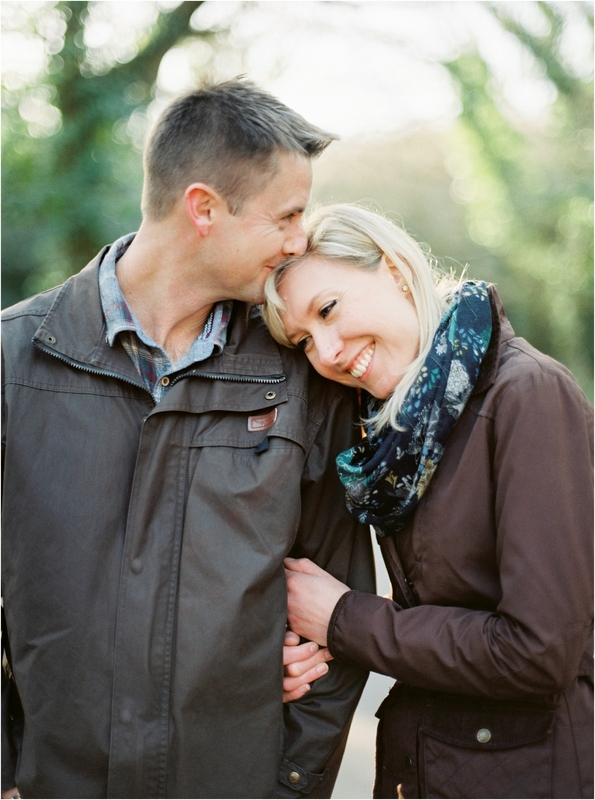 It didn’t take long for Jess and Ben to start giggling their heads off and sharing such sweet tender moments, they are so clearly madly in love and I can’t wait to photograph their wedding next month. 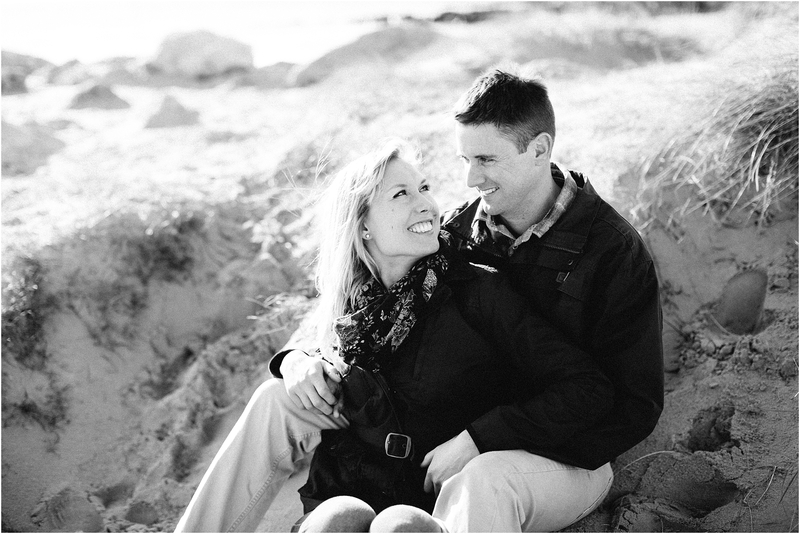 Oh and another thing, Ben proposed to Jess just before they jumped out of a plane to do a skydive, how awesome is that! 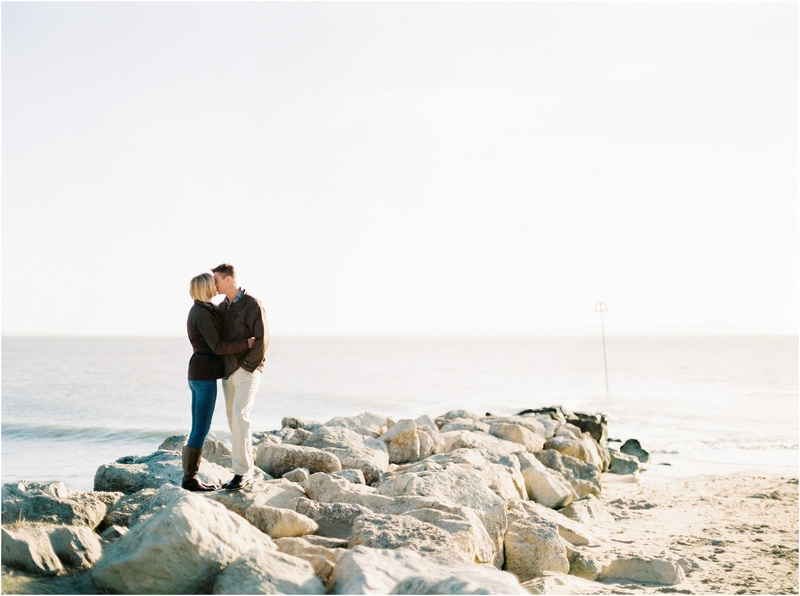 Definitely one of the most original ways to pop the question!